Loren began his journey with yoga at the age of 29. He’s been teaching since 2005. Loren is a student of Yogarupa Rod Stryker and Pandit Rajmani Tigunait, and a perennial student of the yoga and tantra traditions. 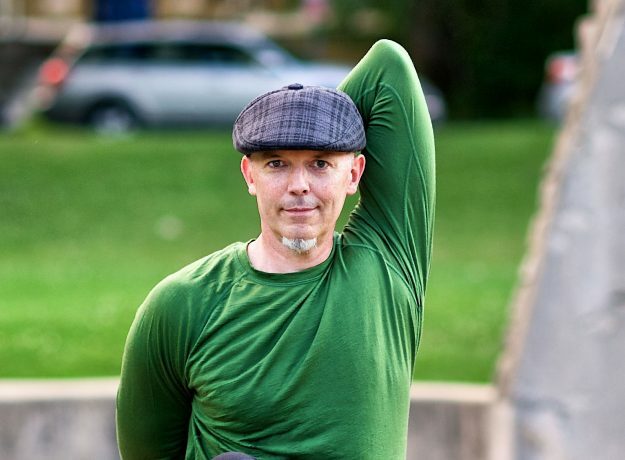 Loren is Level II ParaYoga certified, a 500-ERYT and a certified Ayurveda Practitioner. Loren offers classes, workshops, retreats and both 200 and 300-hour certifications, all of which incorporate the methodologies of ParaYoga. Loren is also a certified Four Desires Trainer, leading participants through this powerful process of self-discovery. As a teachers’ teacher, Loren strives to move students and teachers alike to what he believes is the next wave of yoga – that of personal unfoldment and spiritual discernment.